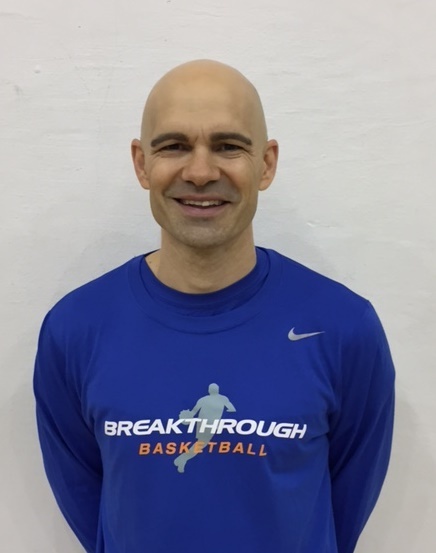 We're pleased to announce that we have arranged for Jim Huber to come to Orange, Virginia to run a 3-day skill development camp. This is a hybrid of our popular "Shooting" and "Ball handling & Finishing" Camps. Jim Huber has developed and coached some of the best players in the world including current NBA players and elite players that attended some of the best college programs in the nation such as Duke and Kentucky. Over 20 years of basketball coaching experience at the youth, high school, and college levels. Coached a team to a 1st place finish at the 2013 Nike Global Challenge. Coached at the Nike Elite 100 Camp which selects the top 100 high school players. 45 Championships, 13 Runner-up Finishes, and 26 Final Four Finishes at regional and national tournaments since 2004. 42 Collegiate players and 22 at Division 1 level. A head coach for Mokan Basketball. Mokan is a direct Nike sponsor program. In 2012 when Coach Huber was Director of Basketball Operations, Mokan reached the Final Four at the Peach Jam, which only selects the top 24 teams from the Nike Elite Youth Basketball League (EYBL). Otherwise there is a $97 fee to attend as an "observing coach". You will get to learn new drills and techniques from Jim Huber, just like all the players and other coaches in attendance. Visit this link to reserve your spot as an observing coach. If you have any questions, don't hesitate to email us or request a phone call.